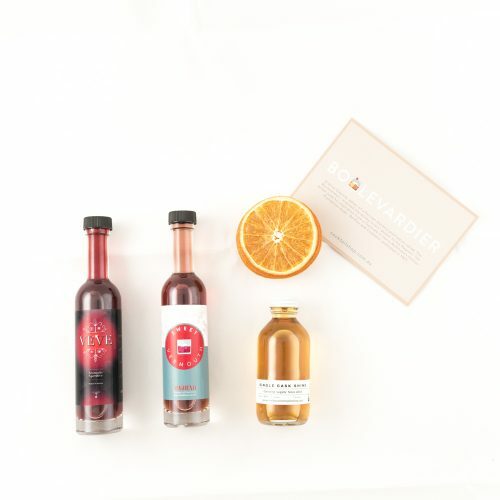 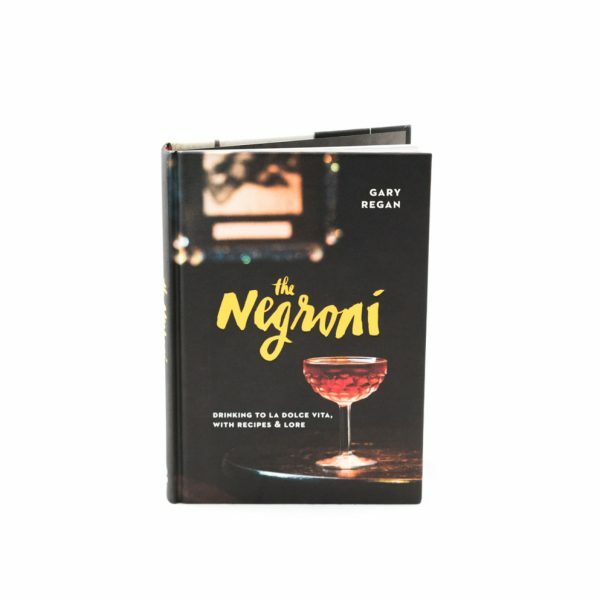 The Negroni is a history of one of the world’s most iconic cocktails – originally an Italian aperitivo, but now a staple of craft bar programs everywhere. 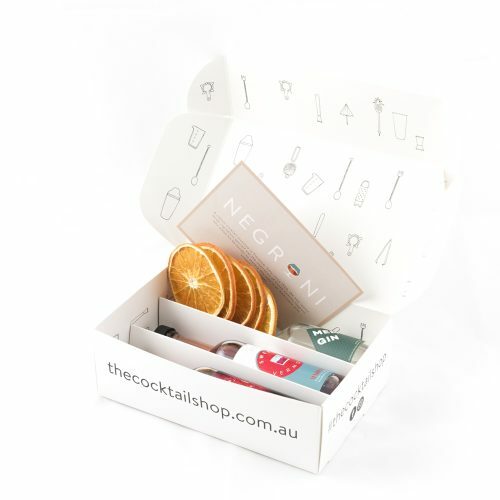 With 60 recipes for variations and contemporary updates, The Negroni is a must have for any true cocktail enthusiast. 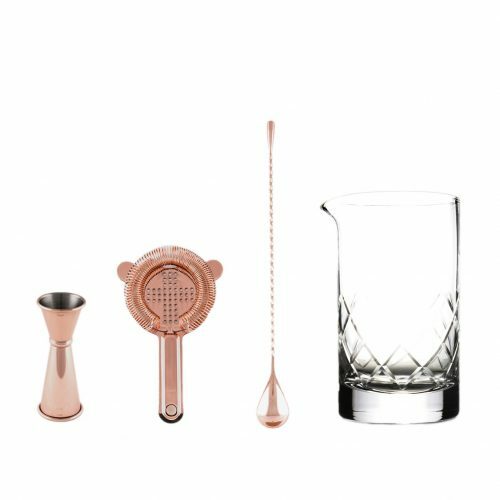 The Negroni is one of the simplest and most elegant drink formulas around: combine one part gin, one part sweet vermouth, and one part Campari, then stir and serve over ice. 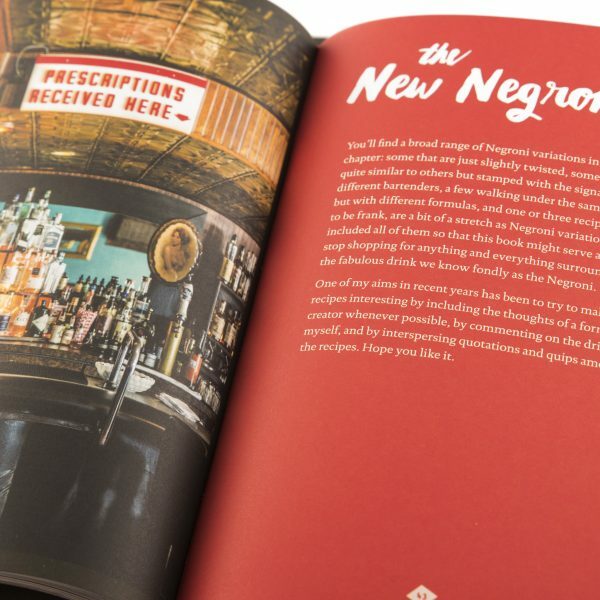 This bitter, sweet, and smooth drink has inspired countless variations as well as legions of diehard aficionados. 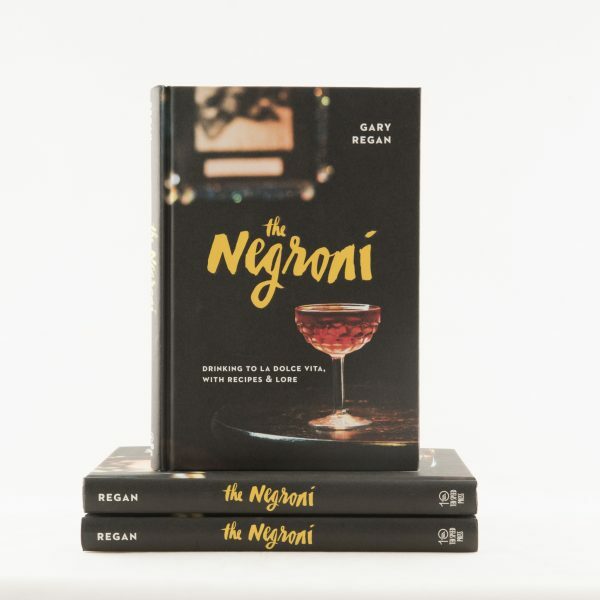 In The Negroni, barman extraordinaire Gary Regan delves into the drink’s fun, fascinating history and provides techniques for modern updates. 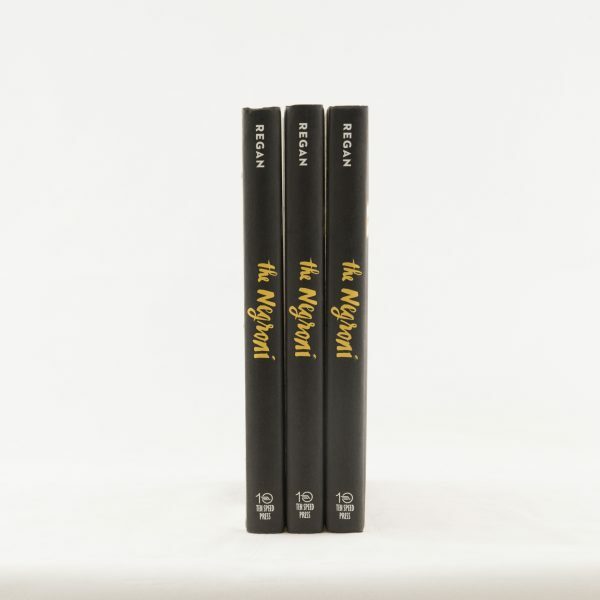 Sixty delightfully varied and uniformly tasty recipes round out this spirited collection. Martini Companion, and The Joy of Mixology.